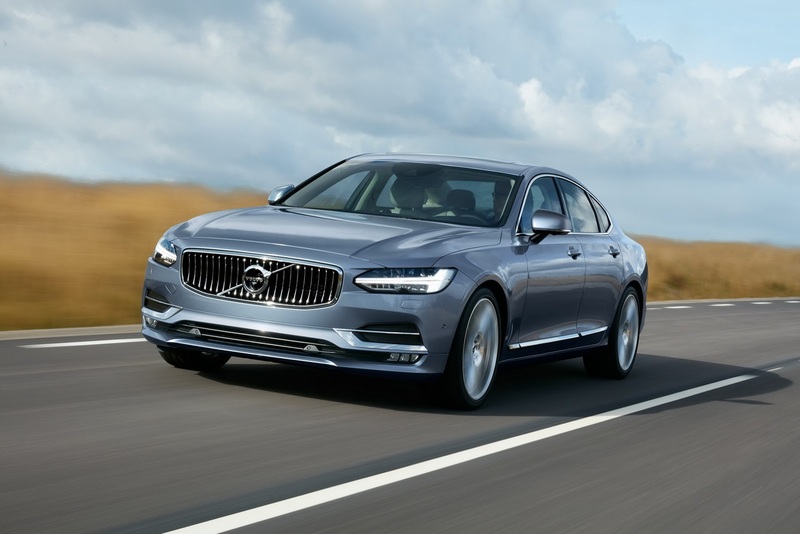 Last week Volvo finally released pictures of the long-awaited S90 sedan, which replaces the long-in-the-tooth S80 model. And, would you know it, it’s a rather good-looking car, at least until you look at the rear, where the desire to be original seems to have gotten the better of the designers’ sense of style. Still, for a car that’s based on an inherently FWD platform the S90 looks really dynamic, with a large “premium gap” between the front wheels and the leading edge of the doors. 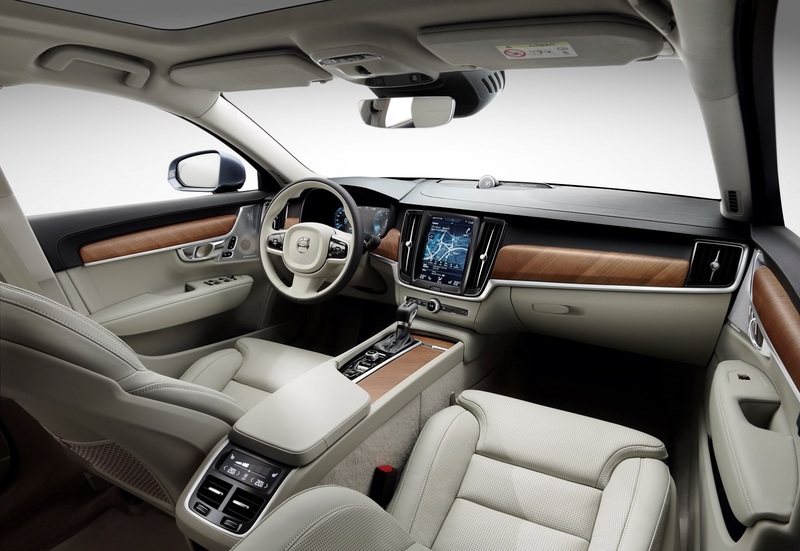 Add to that a plush interior that manages to look both premium and uniquely non-German, and the promise of a segment-leading “dual engine” plug-in hybrid system, the S90 has potential to succeed where the S80 failed. How well could the new model do? In its best year, the 1st generation S80 model sold over 40,000 units in Europe and 15,000 units in the US, not bad at all. The 2nd generation did considerably less well, in its best year managing 18,000 and 12,000 units, respectively, before sales shrank to just 3,000 and 1,700 units in 2014. Around 35,000 full-year, 25,000 in Europe and 10,000 in the US I would say. Just over the XF. Don’t like the rear, hopefully the V90 will make up for that. It looks very different than the S80, but still recognizable as a Volvo: stylish progressiveness. The Germans are too scared to even make slight changes. 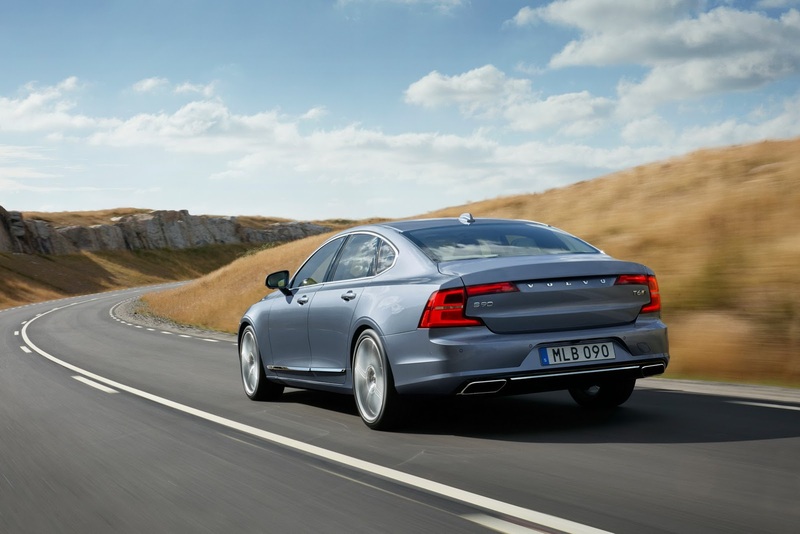 And with the upcoming E-class being a larger C-class/smaller S-class, the S90 already wins the price for originality. Skål!